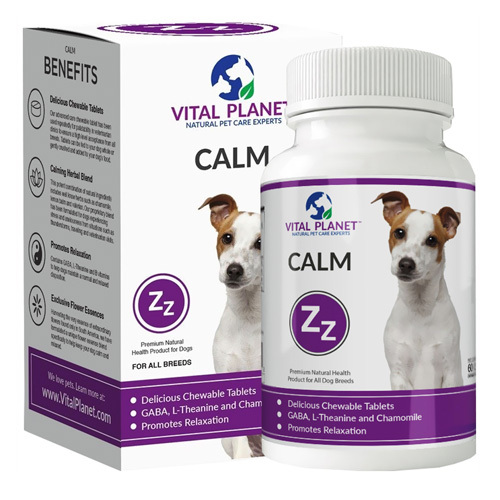 This blend of natural ingredients includes the well-known herbs chamomile, turmeric and valerian to help promote a calming effect and is formulated for dogs experiencing stress and anxiousness from situations such as thunderstorms, traveling and veterinarian visits. 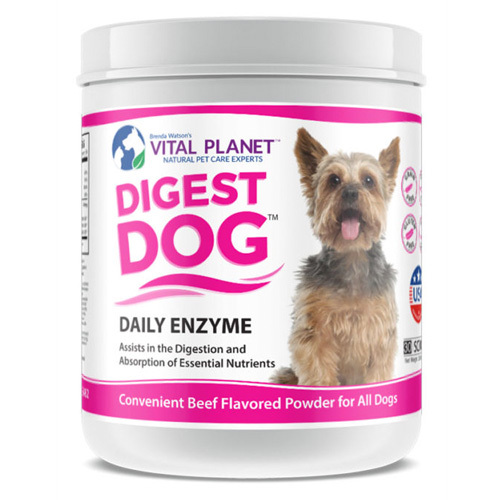 This potent combination of natural ingredients includes well know herbs such as chamomile, lemon balm and valerian. 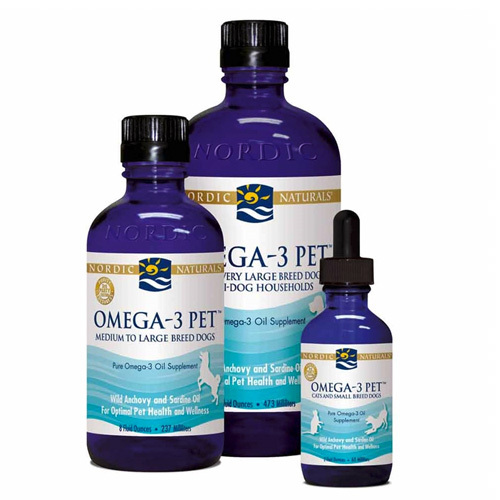 Our proprietary blend has been formulated for dogs experiencing stress and anxiousness from situations such as thunderstorms, traveling and veterinarian visits. Harvesting the very essence of extraordinary flowers found only in South America, we have formulated a unique flower essence blend specifically to help keep your dog calm and relaxed.